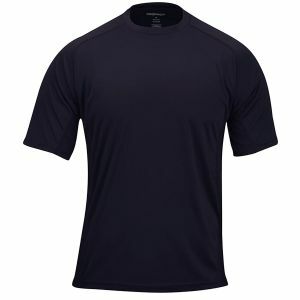 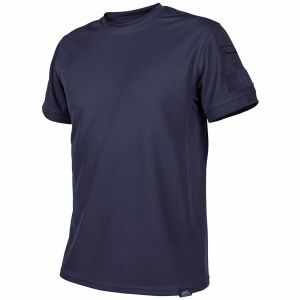 Navy blue (originally known as a marine blue) is a very dark shade of the blue colour. 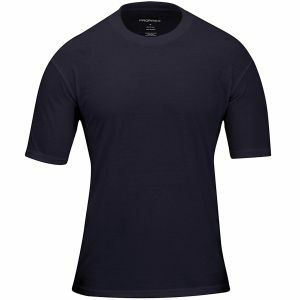 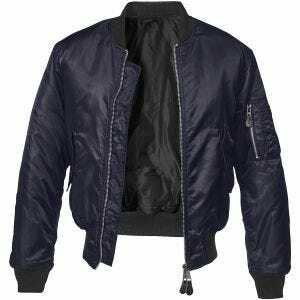 It got its name from the dark blue worn by the British Royal Navy officers, adopted later by other navies worldwide, and soon introduced to the public. 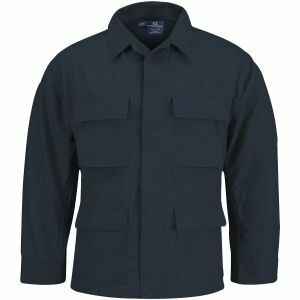 Selection of outdoor and tactical clothing and quality camping accessories in navy blue colour is available at Military 1st. 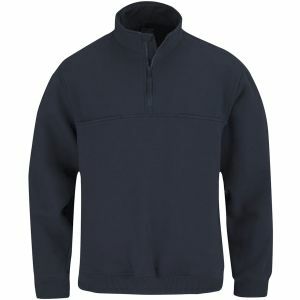 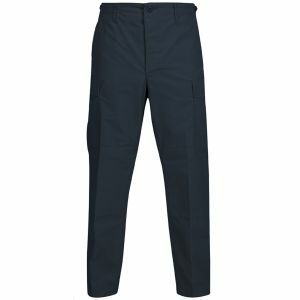 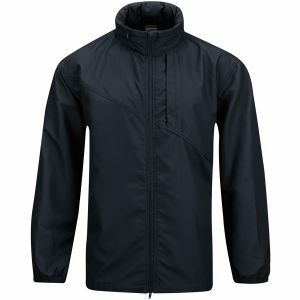 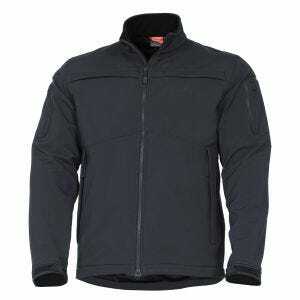 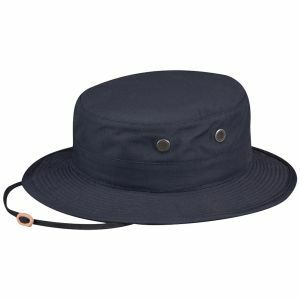 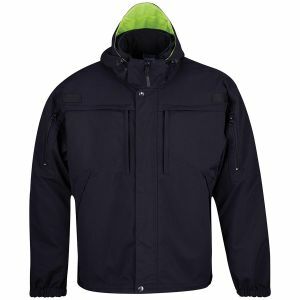 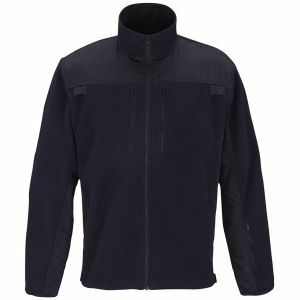 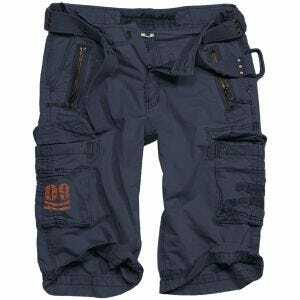 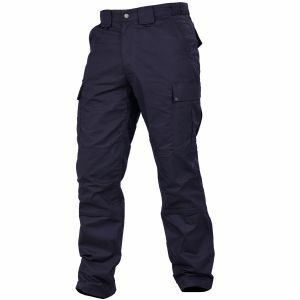 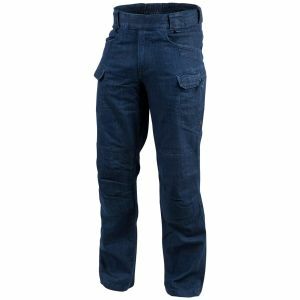 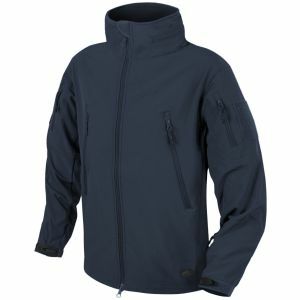 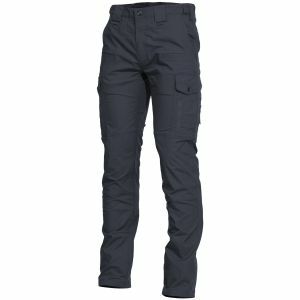 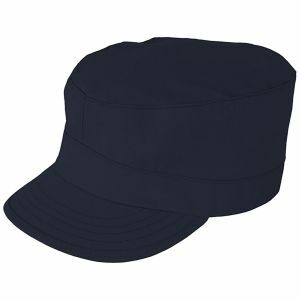 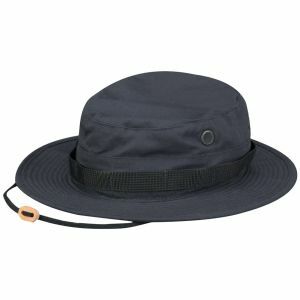 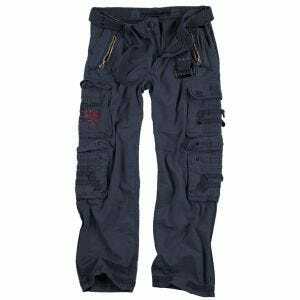 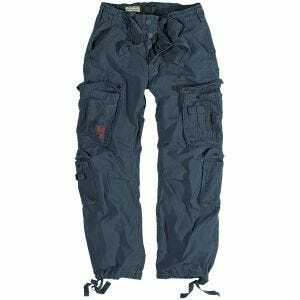 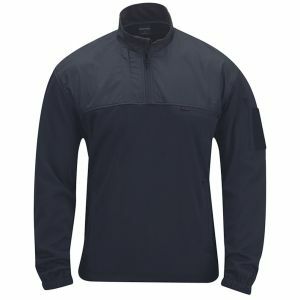 We offer a broad range of combat trousers, casual shirts, waterproof ponchos and flight jackets, along with warm headwear and walking socks, and a variety of functional equipment for hikers, anglers and gym goers from such renowned brands as Brandit, First Tactical, Helikon, Pentagon and Propper.